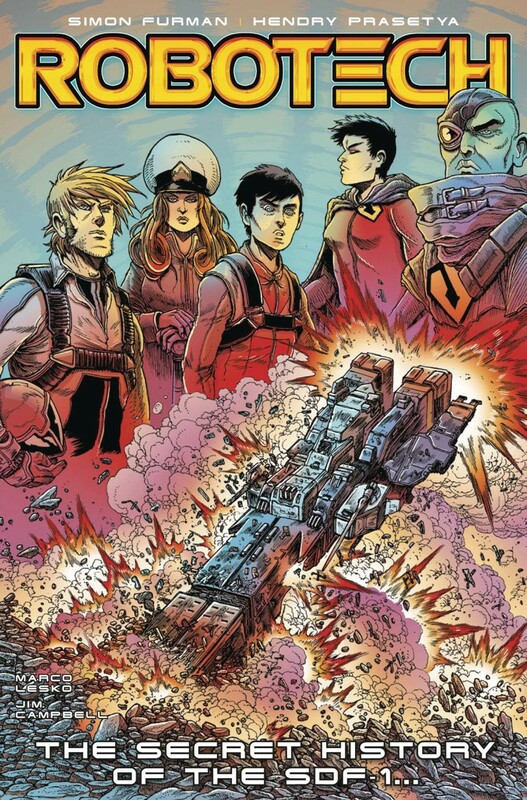 Year Two of the radical Robotech reimagining! Lisa Hayes wants the truth behind the SDF-1’s exile from Earth - and Roy Fokker has a secret agenda all his own! The classic sci-fi anime, reborn in the hands of legendary Transformers writer Simon Furman and Mighty Morphin’ Power Rangers artist Hendry Prasetya!